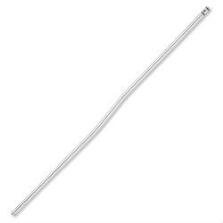 304 Stainless steel gas tube. Made in the USA. Carbine length.